The new year is a time for reflection, and also a time of change for many. Often, it’s a great time for aspiring business owners in Las Vegas to make the leap into their entrepreneurial pursuits. Today, there are approximately 28 million small businesses in the U.S. What’s more, the 2017 Kaufman Index of Startup Activity found that more people today are starting businesses out of opportunity than out of necessity. That’s great news for entrepreneurs and for the economy, as small businesses provide 55 percent of all jobs and 66 percent of all net new jobs since the 1970s. As the economy continues to improve in Southern Nevada, it’s a positive sign to see more people venturing out to start a small business. Yet it’s important to take time to research and plan so you start your business off on the right foot. Whether you are a new or an experienced entrepreneur, there are a number of strategies to help guide you along the way. Here are four tips to consider before starting a small business. Creating a solid business plan is an important first step for anyone starting a business. A well-thought-out business plan can help you establish and stay focused on company goals and objectives. In fact, according to the Wells Fargo/Gallup Small Business Index, business owners with plans were more likely to report that in the next 12 months they expect to add jobs, increase revenues and capital spending and apply for new credit. It’s a good idea to incorporate the following four key components in your business plan: company overview, market analysis, financial data and executive summary. To get started, Wells Fargo’s Business Plan Center offers free business planning resources, including a step-by-step business plan tool to create and maintain your own written business plan. Many businesses start out as sole proprietorships, while others require support staff and employees from the get-go. If you intend to hire full- or part-time employees right away, make sure you’re comfortable with and can afford the costs associated with hiring staff. Take time to understand what type of employee is right for your business. For example, contractors can be a great alternative to full-time employees for newly established businesses. Once you are ready to hire, spend some time familiarizing yourself with the legal and administrative steps associated with the hiring process. Once you have employees in place, set up a procedure to ensure you maintain the proper employee records and files at all times. Every business has different startup costs, but they all have one thing in common — having a financial cushion. While most small businesses are initially financed by personal savings and credit, your business will likely face a need for additional financing at some point. It’s important to have savings to fall back on as you focus on ramping up your business operations. To get yourself in the best position to obtain financing before you need it, establish a relationship with a business banker who can help you understand your initial financing needs and options, and strategize ways to build your credit profile. You should also pay down any personal debt and work with your business banker to refine your cash flow projections so you have a realistic financial picture. Make sure you share your business plan with your business banker and commit to regular check-ins. Running a small business is no small feat, and having a strong support system in place can make the difference between thriving and failing. Take time to establish relationships and build a network of other professionals who can help you. In addition to a business banker, you should also establish a relationship with a lawyer, a CPA and any other professionals pertinent to your industry. It’s also a great idea to network with other small businesses by joining your local chamber, or other business and industry organizations. Don’t be afraid to put yourself out there and build connections. Fellow business owners can often be your biggest allies and provide sound advice when you need it. There are a lot of important decisions to make as you venture out on your own to start a small business in Las Vegas, and upfront planning goes a long way in preparing your business for long-term financial success. 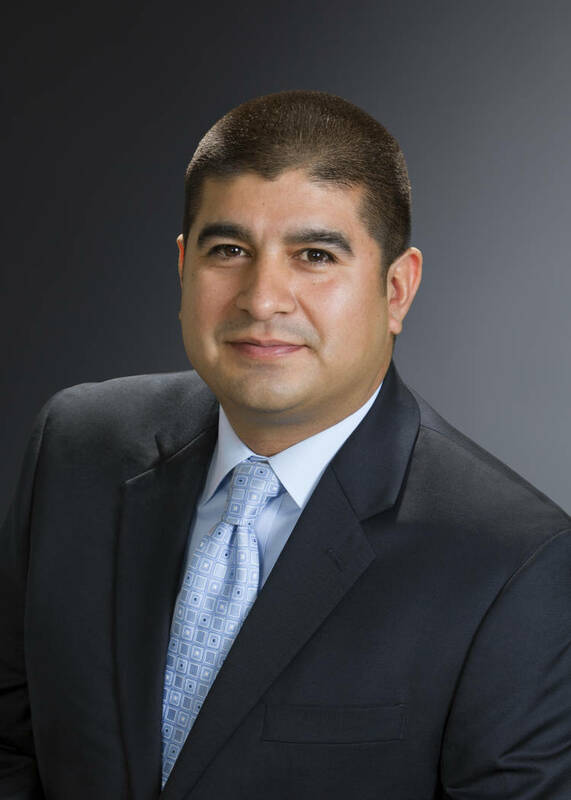 Lester Romero is the small business manager for Wells Fargo in Southern Nevada.